A man who spent 6 years in prison after police framed him for murder won a $13.1M settlement. Jamal Trulove sued police saying they left other suspects off photo line-ups and did not investigate 1 other suspect. The jury agreed. None of the 4 officers involved were disciplined. Jamal Trulove was sentenced to LIFE for a crime he didn’t commit. 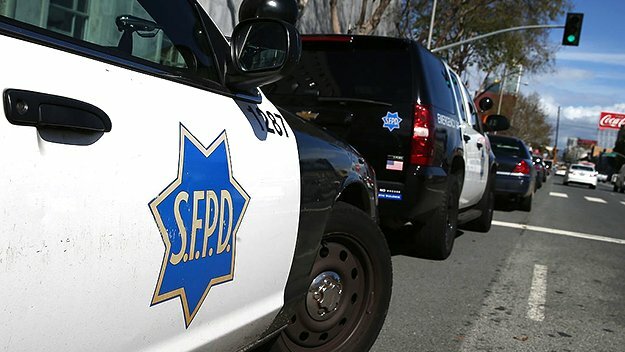 After he was acquitted, Jamal Trulove sued San Francisco police department and four officers, saying they framed him for murder. 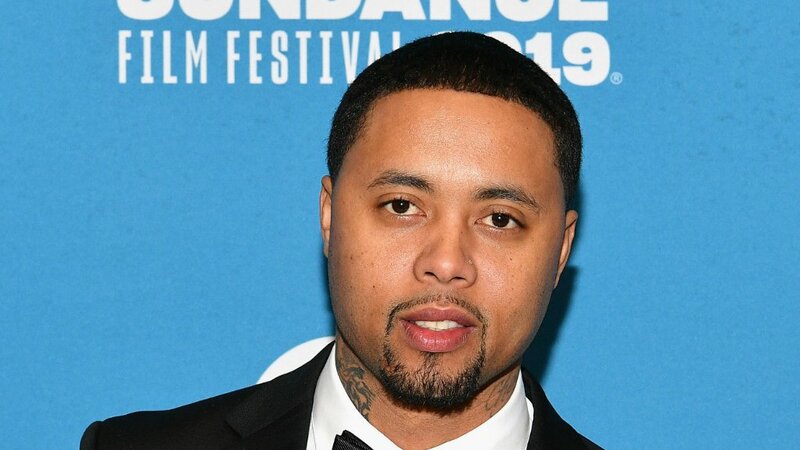 While a jury awarded him $14.5 million last year, Trulove accepted $13.1 million if the city agreed to drop its appeal. 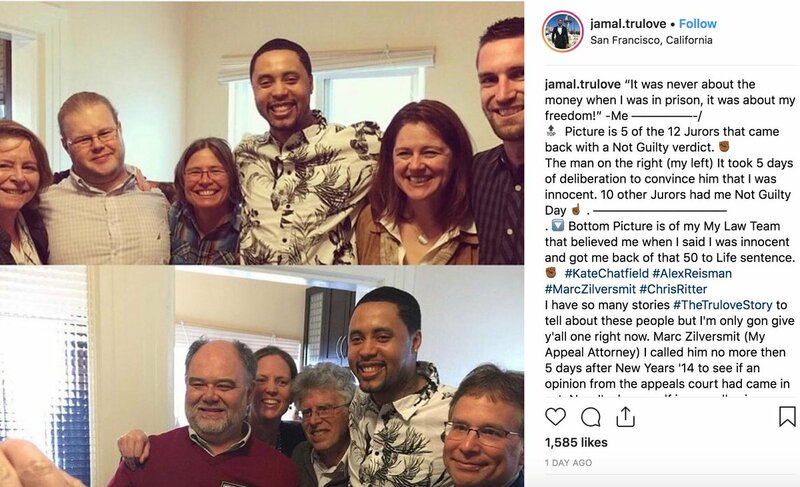 Jamal Trulove will receive $10 million dollars after jurors found two San Francisco police officers conspired to wrongfully convict him of murder in 2007.